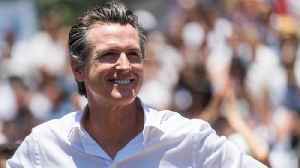 Gavin Newsom has signed an executive order sparing the lives of more than 700 death row inmates. 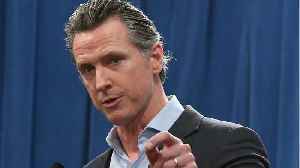 The governor says "the death penalty is an abject failure." 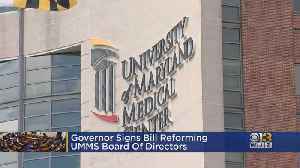 The move was immediately criticized by President Trump. 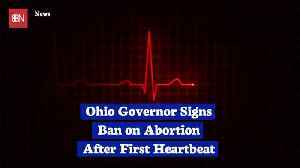 Ohio Governor Signs Ban on Abortion After First Heartbeat Republican Gov. 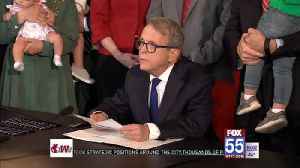 Mike DeWine signed the stringent abortion restriction into law on Thursday. 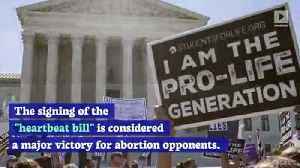 The signing of the "heartbeat bill" is..